Some patients experience almost instant relief. Others discover it can take a few weeks. Many factors can affect the healing process. How long have you had your problem? Are you keeping your appointments? Are you getting the proper rest, exercise and nutrition? Do you smoke? Are you in otherwise good condition? Within a short period, most patients sense enough progress to justify completing our recommendations. 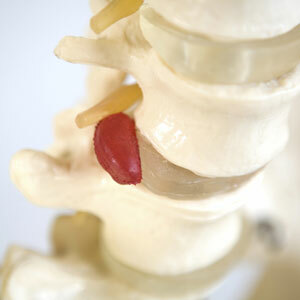 A thorough examination helps us identify areas of your spine where spinal bones are stuck and not moving correctly. Then, we give them a precise correction called a chiropractic adjustment. Your body uses this energy to “right itself” as nerve irritation is reduced.